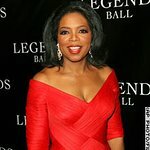 UNICEF is set to host the Snowflake Ball, one of New York City’s most notable black-tie galas, to celebrate the lighting of the UNICEF Snowflakes and to honor those whose philanthropic commitments support its mission to save children’s lives. Since its debut in 2005, the annual holiday occasion has raised over $16 Million for UNICEF’s lifesaving programs. 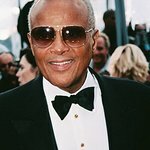 This year’s event will take place on November 27 at Cipriani 42nd Street, and will honor Harry Belafonte with the Audrey Hepburn Humanitarian Award. Tony Bennett will perform. 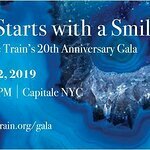 Menu design has been set by Marcus Samuelsson, and the host committee includes Rachel Bilson, Michael Douglas, Danny Glover, Whoopi Goldberg, Selena Gomez, Angie Harmon, Angelique Kidjo, Lang Lang, Joel McHale, Roger Moore, Sarah Jessica Parker, Vanessa Redgrave, Susan Sarandon and Kevin Spacey. The Gala Committee includes Tea Leoni.